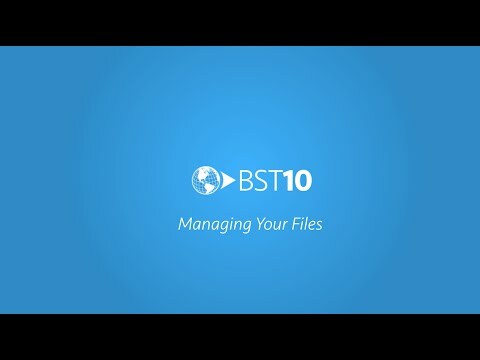 Leverage your organizational strengths and address operational inefficiencies with BST10 Enterprise. Our integrated business software solution helps you minimize unnecessary effort and accelerate slow internal processes through streamlined project management, financial oversight, and cross-team collaboration capabilities. Supporting the way your team works. From project submissions to timesheet approvals, your firm can now create custom workflows that automate your internal business and communication processes. Whenever an action is required in the system, our integrated solution automatically alerts the appropriate workflow participants – allowing you to eliminate inefficient communication approaches. Stop spreading your data across multiple applications. 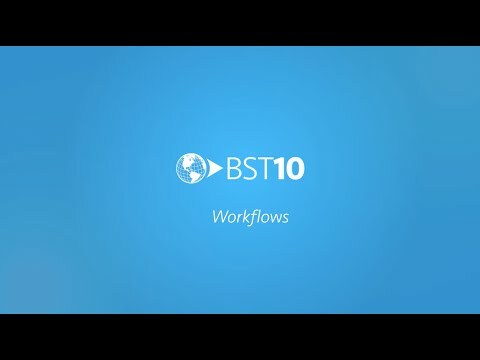 BST10 Enterprise helps firms collect their transactional data, information warehouse data, and even external application data into one integrated business information architecture. Now, your staff can go to one environment to access and act on timely project, resource, and finance information. Manage the complexities of a multi-company organization with ease. BST10 Enterprise brings each of your firm’s legal entities together into one system in order to help you increase efficiency, improve visibility, and ensure proper financial consolidation enterprise-wide. Manual currency normalization is a thing of the past. With BST10 Enterprise, your firm can now efficiently operate in multiple currencies across the entire organization. Our business management system automates the currency conversion process to make daily transaction handling, financial reporting, and revaluation calculations simple. 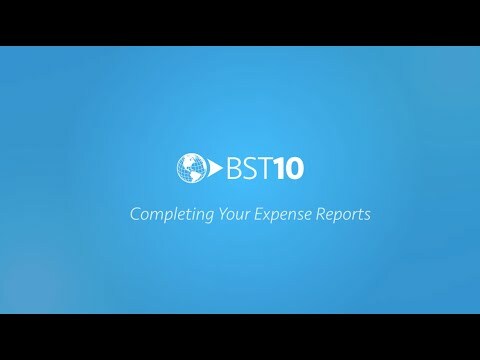 Manage your business expenses with ease using BST10 Enterprise. Our business management solution seamlessly supports multiple currencies, meaning no more manual currency conversions. Now, you can quickly and efficiently record reimbursable expenses, submit expense reports, and track the approval and payment process in one, integrated environment. Get started on client jobs sooner with a project initiation experience tailored to fit the size and scope of each unique project in your portfolio. 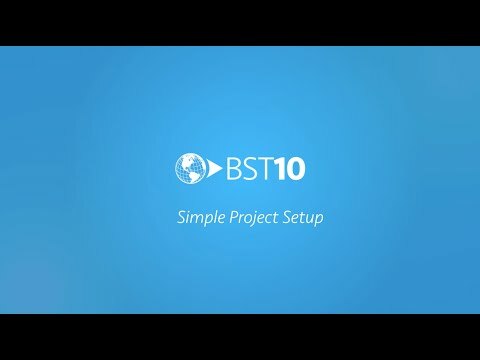 With BST10 Enterprise, you no longer have to waste valuable time inputting mounds of unnecessary data just to set up small, simple projects. With our simple project setup process, initiating smaller projects is easier than ever before. Your gateway to flexible project management. Make your business system work for you. With BST10 Enterprise, firms now have greater flexibility in how they manage the projects in their portfolio. With our adaptable platform, you can create tailored forms that precisely fit the data needed to support your internal processes. Instant access to the files you need. From client presentations to final contracts to supplier invoices, store your business documents where they’re most useful – within your business system. Eliminate the inefficiencies of disconnected network folders and external storage systems with an integrated solution that allows you to easily attach and retrieve important files as you perform your daily business tasks.